I love doing sitter sessions, they are so expressive and happy! They can usually grab their toes, sit up on their own, lay on their belly, roll around, all kinds of milestones are known at the sitter session. 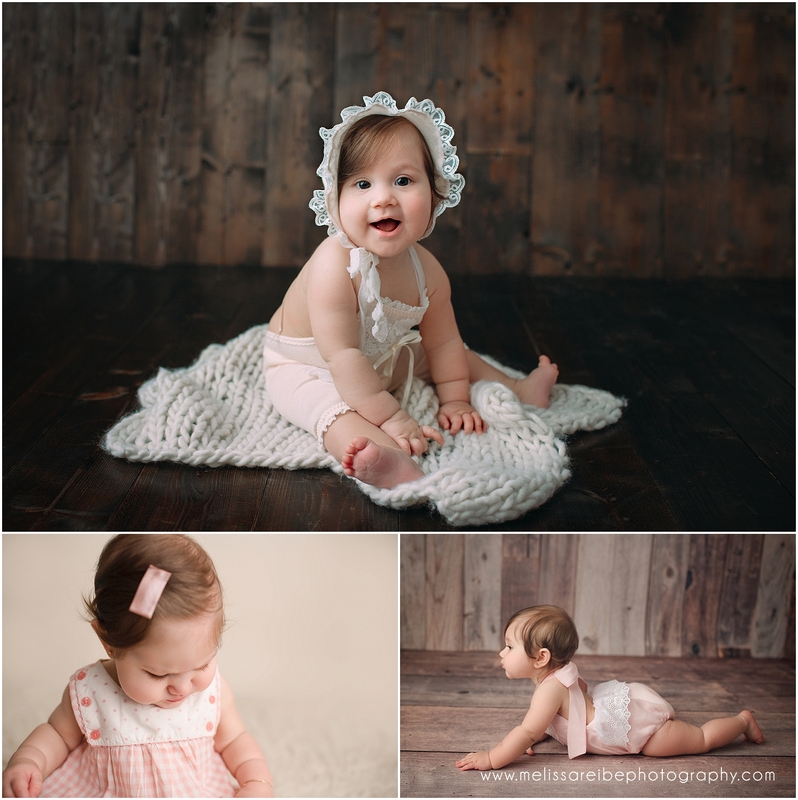 I usually have mom let me know when they are sitting unassisted so we can schedule the session, which is usually actually closer to 7 months! 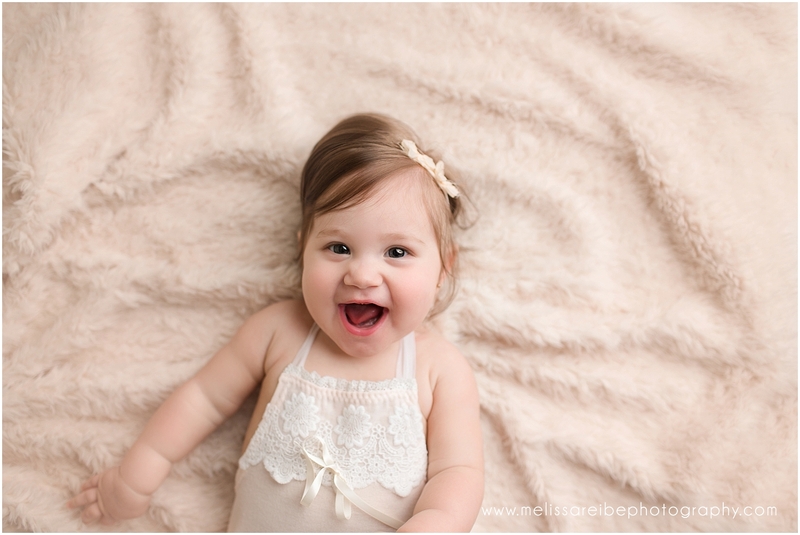 Elisa was such a happy baby and did not disappoint in the CUTE factor!